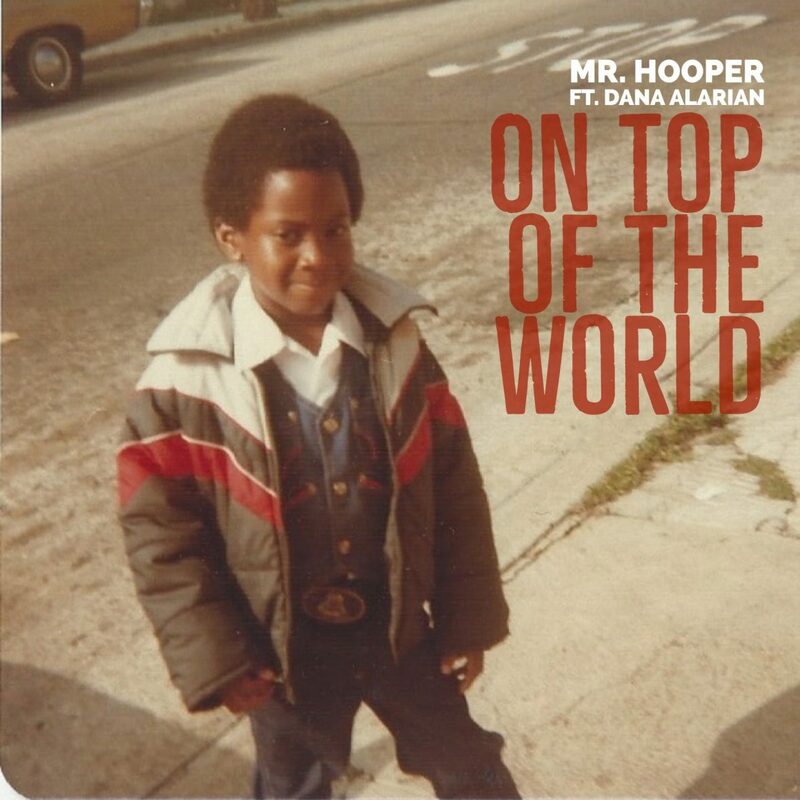 Mr. Hooper’s newest release, On Top of the World, has been receiving almost as much love as it gives. Check it out!! !